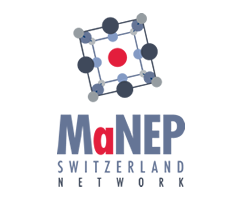 Our partners – sponsors – support the network and Swiss research in the field of novel quantum materials and devices, thus contributing to maintain Swiss research in this field in a leading and very competitive position worldwide. Eligible people are: Individual professors and senior scientists; retired professors and senior scientists who are still active; PhD students, postdocs and scientific collaborators, members of a Swiss institution; scientists active in industry in the area of functional quantum materials and devices and any former Full Member of the Association who wishes to continue to be informed about the activities of the Association. For more information about the membership acceptance, please look up the statutes.